 Trade & Media Press Kit — Wine Speak "Paso Robles"
Download our logos via dropbox here. Download our press releases here. See our sharable photo album. Here is an html version of an email that can go out to any list. If you need this is a different format please reach out and let us know. Need a flyer? Find one here. Use any of these on social media! Be sure to tag us!  A portion of the proceeds will go to the Dream Big Darling Foundation and the charities that it serves. 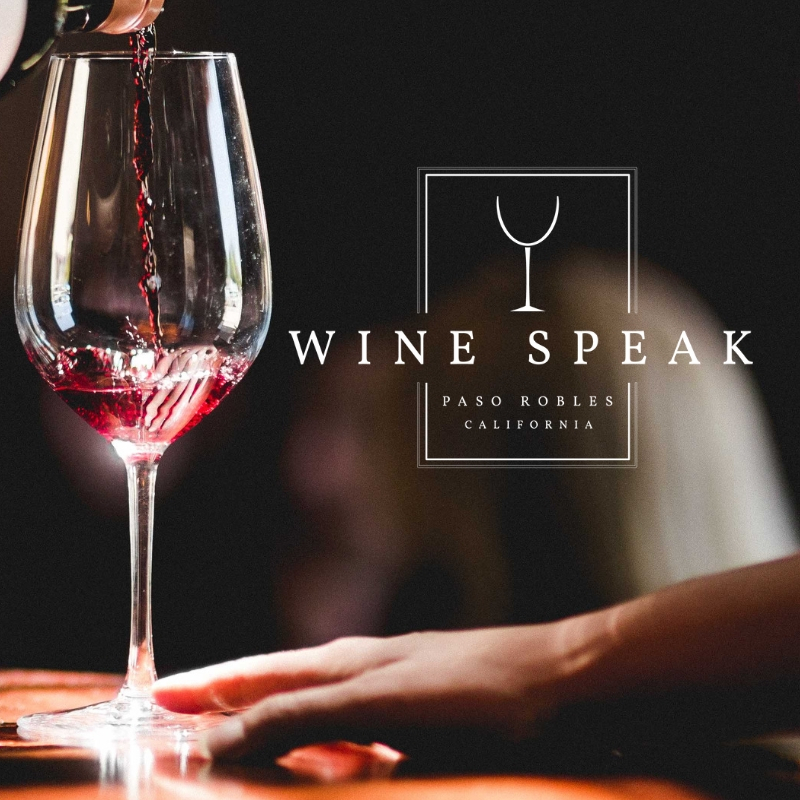 The Dream Big Darling Foundation will be responsible for collecting all ticket sales and donations for Wine Speak.